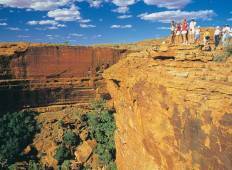 Find the right tour for you through Flinders Ranges. 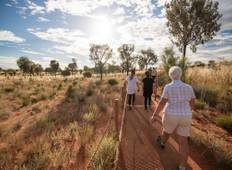 We've got 37 tours going to Flinders Ranges, starting from just 5 days in length, and the longest tour is 34 days. The most popular month to go is September, which has the most number of tour departures. "Sleeping under the stars in the nullabor desert was one of the best experiences in..."
"i did this trip a few times and all i can say is...... awesome hassie,jo and the..."